Since I first started using essential oils years ago, we've come to a place where we use essential oils every day. We use individual oils as well and blends, and I like them both. 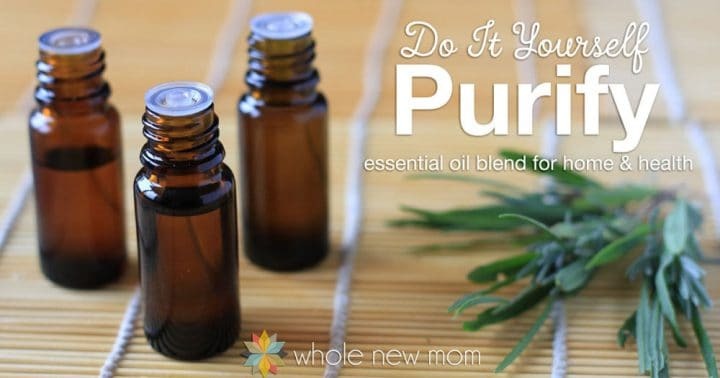 Today I'm sharing a recipe for a Homemade Purify Essential Oil Blend, which is one of our favorites. We've used it several times and it was very effective, and it is a very helpful blend with many applications in your healthy natural home. 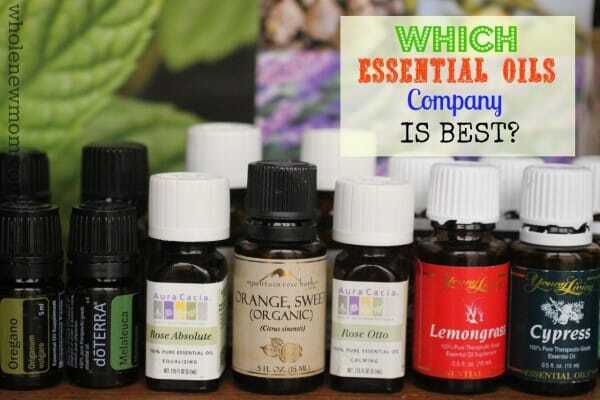 Why Make Your Own Essential Oils Blends? I love making my own essential oils blends. 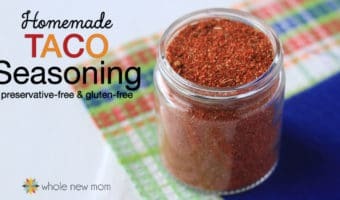 Of course, it's totally fine to buy the blends pre made, and it's very convenient to do so, but for some of the same reasons that I make my own Homemade Seasoning Blends, I like making my own essential oils blends. Others you may like are my DIY Antibacterial Blend (like “Thieves”), DIY Hair Growth Blend, Essential Oils for Energy, and this DIY Breathe Blend, and there will be more to come. Control over ingredients: Of course, if you are buying pure oils, then making your own blends won't really help you as far as keeping adulterants, etc. out of your oils blends, but if you want a particular blend and there is one ingredient that you can't use (say you are allergic to it, etc. ), then you can leave that out and still use the rest of the blend. Also, typically Fractionated Coconut Oil is used as a carrier oil, but other oils like almond and sesame, etc. are sometimes used and blends are sometimes pre-diluted. By making your own blends, you control everything, including the carrier oil. Save Money by not paying extra: Additionally, it is less expensive to make your own blends. Save Money by not wasting oils: You can use your single oils as is, or use them in blends, therefore potentially not buying as many oils and having single oils go to waste. Why Use a Purify Blend? Clean air is so important. So much of the “healthy living movement” is focused on food….on eating non-GMO, organic, clean unrefined foods, and often we focus on clean filtered water (read Is Your Water Safe? 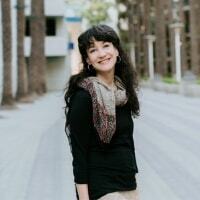 ), and then possibly clean non-toxic personal care products. But do you even think about clean air? Since I was a child, I have suffered from airborne allergies, including reacting to cigarette smoke, pollen, mold spores, chemicals in artificial fragrances, and more. And those issues have continued until today. I always knew that I felt bad around these things, but when I was young, I didn't know that some of them are just plain bad. for. you. In any case — just think about it. 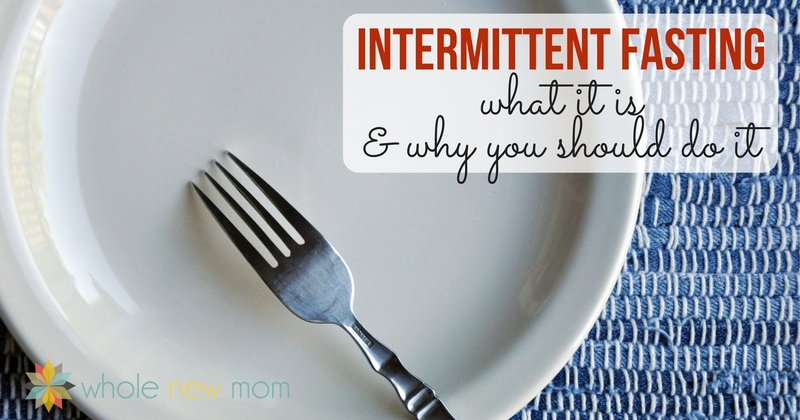 Yes, we eat all day long. Every day. And so we should do what we can to ensure that our food is sourced as clean as possible. We drink water — and drink much more water than the quantity of food that we eat (at least, this should be the case), and so we should make sure that our drinking water is safe. Here is how we filter the water in our household. However, air quality is crucial too. Our modern houses are sealed more tightly than houses were in the past, and we have more toxins indoors today as well. Put all of these together with the tighter homes of the modern society, and you get dirty air. 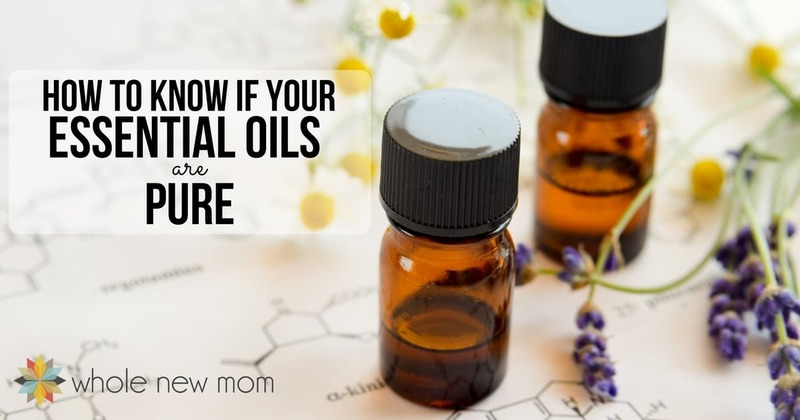 Now, you can do other things to clean your air such as use an air filter or grow air purifying plants, but having this essential oils blend on hand is a great option as well. This past year, we had 2 circumstances when the Purify Blend was especially helpful for us. With a dishwasher and furniture. I found a lovely used Pottery Barn dining set on Craigslist. When we drove to the complex where it was for sale, I could smell the dryer sheet odor emanating from the buildings. However, the dining set was wood, so it never occurred to me that the smell would be embedded in the furniture. Right after we got it in our home, I knew I had to do something. 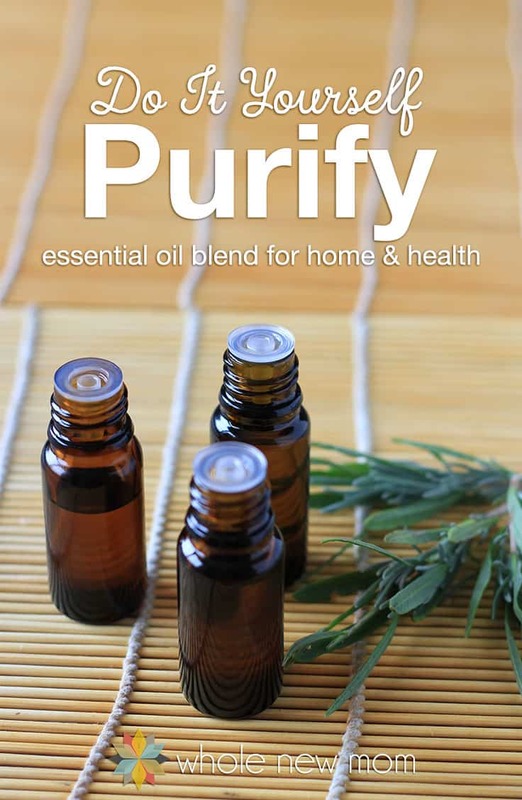 I tried several things, including wiping down the furniture with Homemade Furniture Polish, and even with a natural soap solution, and even put the chairs outside to offgass, but it wasn't until I made a solution of this Purify Blend and water and wiped down all of the furniture with it, that I got real relief. At the same time, I put some of the Purify Blend in my diffuser and let it run round the clock. Finally — clean air and non stinky furniture! It now looks lovely in our kitchen eating area, but oh, the offgassing was rough. Then later, our dishwasher broke. We ended up getting a great deal on a floor model, but once we started using the machine, the smell coming from it was disconcerting. After looking into the matter for awhile, turns out that the offensive stench was coming from the insulation lining of the dishwasher. You know….all that stuff that makes it quiet? Well, it makes it stink. We were assured that the smell would dissipate with use, but in the meantime, it was 10 degrees outside and so opening the windows wasn't a great option. Finally, I turned to Rocky Mountain Oils' Purify Blend and well, it worked great. And as the dishwasher started to stink less, I needed the blend less and less. Until finally I have a non-stinky dishwasher. Happiness. And it cleans pretty well too. The Purify Blend is helpful in so many ways. working to help neutralize poison from insect bites, spiders, bees, hornets, and wasps. Also helps repel bugs and mice. The issue of purifying the air using essential oils is due to multiple reasons. And there is real evidence that the oils in this blend work. For example, lemongrass has been shown to purify the air (source) and to soothe skin (source). 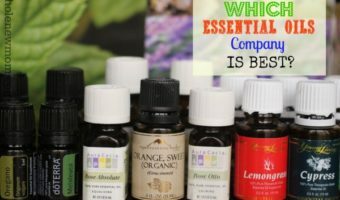 Before we get to the recipe, if you are interested in knowing why I chose the essential oils company that I did, here is the beginning of the best essential oils series (where it all started), and you can also skip to the end here. I will be writing more in the near future about oils in general, as well as about RMO oils and other companies. Combine the above oils in an empty 15 ml essential oils bottle. Dilute with a carrier oil (like fractionated coconut oil) and apply to desired area or add neat (without a carrier oil) to diffuser. Have you had to get rid of problematic smells in your home before? Hi. 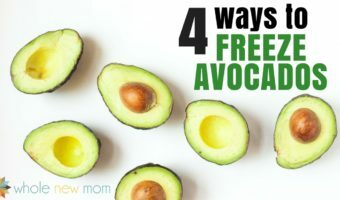 In this article you mentioned a natural soap solution. 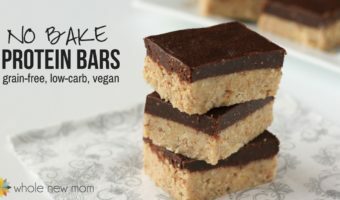 Was this a DIY and do you have a recipe for this? Or can you recommend a soap solution to purchase? Would this be useful for cleaning upholstered furniture? Second question – you also mention using an emulsifier. 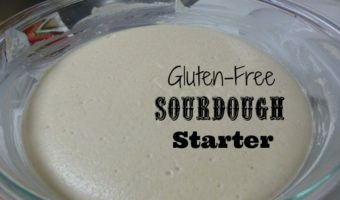 I know what emulsifiers do but what are safe emulsifiers and how do I know how much to use? As for the emulsifier, I haven’t gotten into the science part of things–hopefully I can add that to the blog later. I would recommend doing some research but one place I found stated that 25% of the weight of the thing you need to emulsify is a good place to start. Hope that helps. Hello again. Just making sure I have this right. For the Purification…256 total drops of oil to 1 tsp of carrier for every 2 drops of oil? So you can just make up the blend and then dilute it to 2% for daily use. 5% would be OK for short term use. For 2% you would want 2 drops of oil for every tsp carrier. Does that clarify things? How much of carrier oil do you use? Hi there. I need to write a post about this. Typically a 2% dilution is accepted as a good ratio. So 2 drops of essential oil for a teaspoon of carrier oil. Hope that helps! How did you come up with the recipe for the purification oil? How did you know how many drops to use of each oil? I got all the oils listed that are needed to make the purification blend. I used about 35 drops of each oil to start with. Then I found your recipe. Thank you. I got suggestions from professionals in the industry and made a few adjustments. Hope it works well for you! I will try your recipe next time!